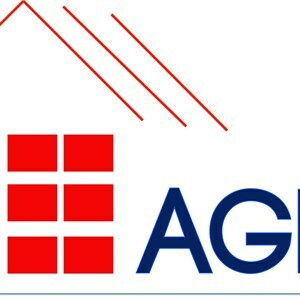 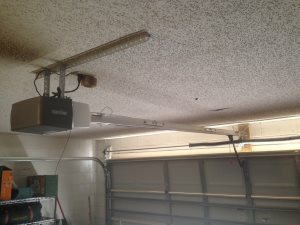 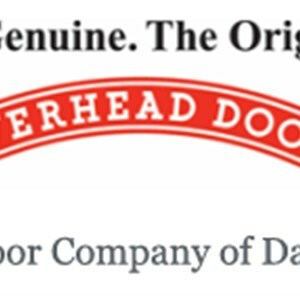 Save time searching for local garage door opener contractors, we'll do it for you! 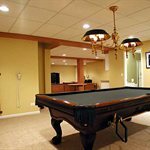 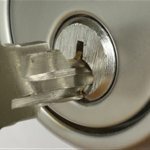 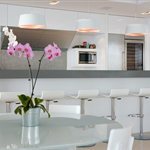 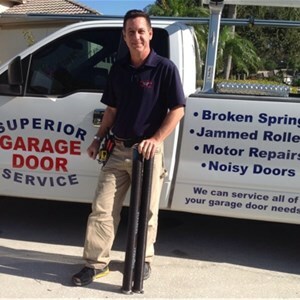 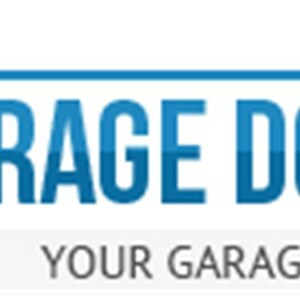 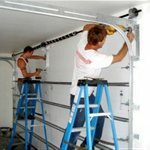 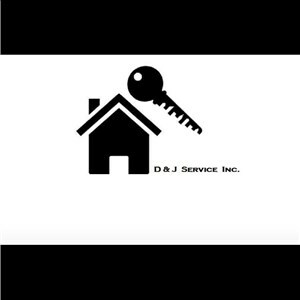 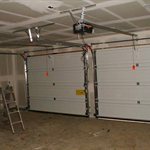 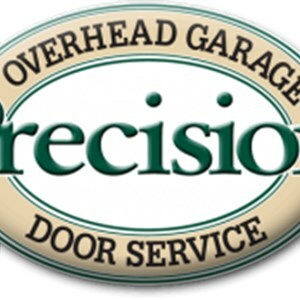 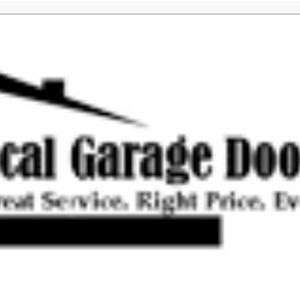 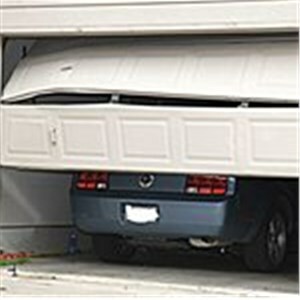 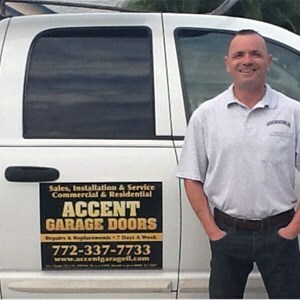 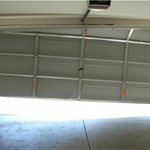 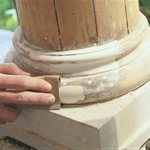 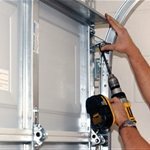 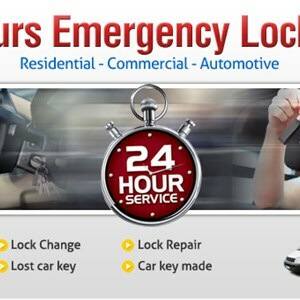 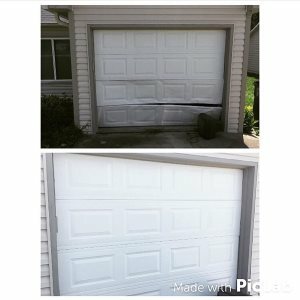 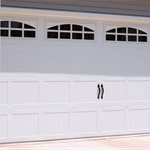 Superior Garage Door Service Llc. 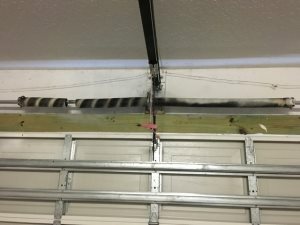 6 reviews. 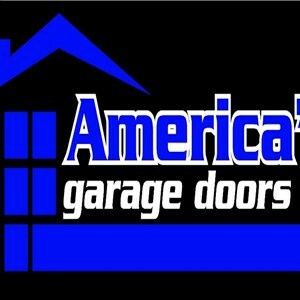 19 years in business. 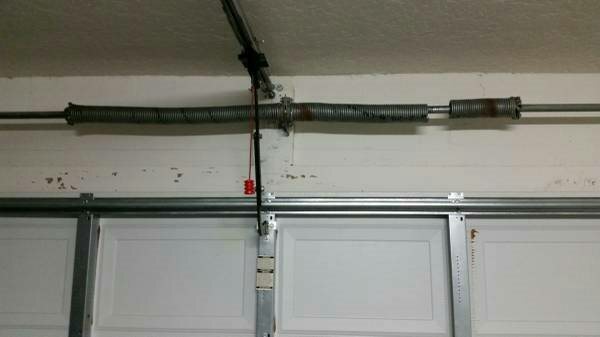 Looking for someone to fix the broken spring on my garage door.